The streaming giant has previously boasted of the algorithms it uses to serve up personalised suggestions and visuals to its millions of users, but it has now been criticised by black customers who claim the technology is presenting them with misleading artwork imploring them to watch certain content. Among the films to have been highlighted are the comedy Like Father, which stars Kelsey Grammer and Kristen Bell, and the British favourite Love Actually. Rather than showcasing its two white leads, the poster for Like Father instead suggests to some subscribers that there are major roles for African-American actors Blaire Brooks and Leonard Ouzts. 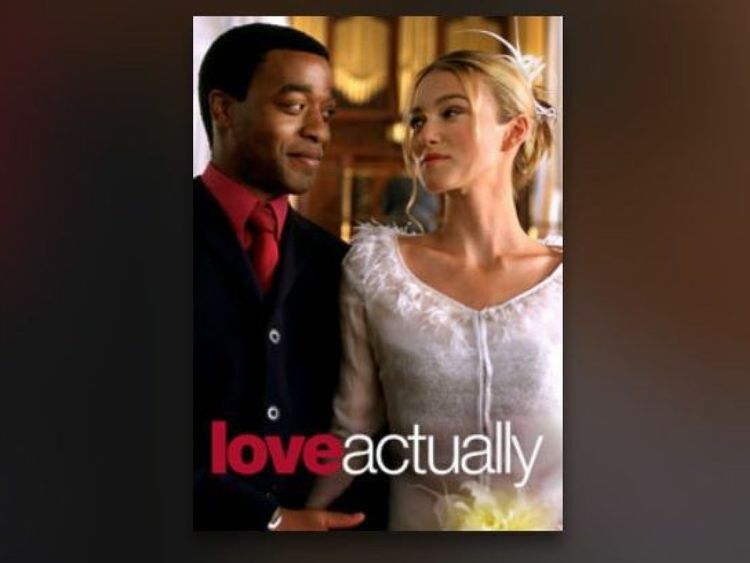 And the art for Love Actually – which features a predominantly white cast – seems to imply to certain users that it is a romance centred on characters played by Keira Knightley and Oscar-winning star Chiwetel Ejiofor. Brooks, Ouzts and Ejiofor each have relatively minor roles in the films. Joy Joses – founder and editor of MelanMag.com, a lifestyle magazine for women of colour – told Sky News that the algorithms being used were “beyond deceptive”. “As with recent tone-deaf PR debacles, I won’t be surprised if it stems from not having the right people around the table. “Yes, when I’m scrolling through, looking for what to watch, I instinctively stop when I see black characters highlighted as the lead as that’s what I want to watch. “It’s beyond deceptive to think that I am being manipulated based on my so-called algorithm choices. It really is an own goal though, as audiences have caught on. 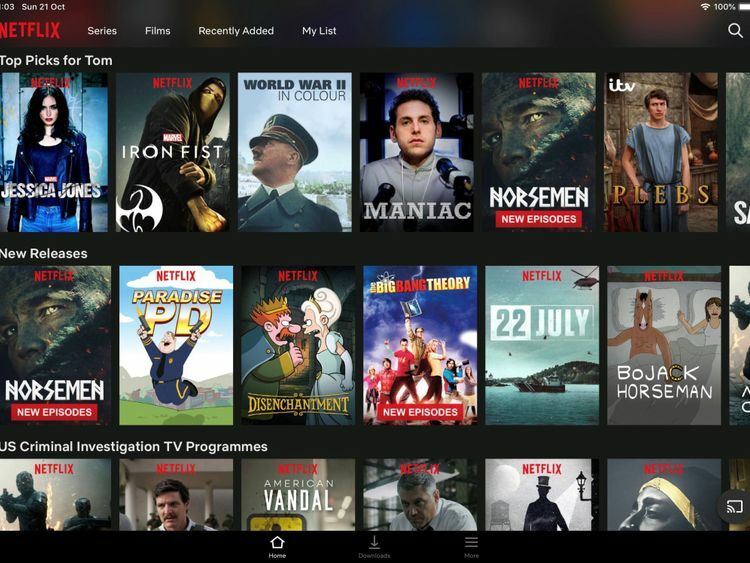 In a blog post last year, Netflix explained that its algorithms were purely based on viewing history, rather than any other information about each user. One example it presented was the 1997 drama Good Will Hunting, which would display fans of comedies with a poster featuring the late Robin Williams, and those who like romance films with a picture of Matt Damon and Minnie Driver. Responding to the accusations regarding the personalised artwork, Netflix said: “We don’t ask members for their race, gender or ethnicity so we cannot use this information to personalise their individual Netflix experience. But a number of Netflix subscribers share Ms Joses’ concerns. And Jeff Wetherell tweeted: “It’s not marketing. Marketing would be pushing you movie posters of actual movies with black leads. This is creepy. This is more insidious. Despite competition from the likes of Amazon, Netflix remains by far the world’s biggest online subscription video service and shares in the company recently leapt by 14% after it announced it had reached 137 million subscribers. It is also due to launch on Sky Q – Sky’s premium TV box – in November.